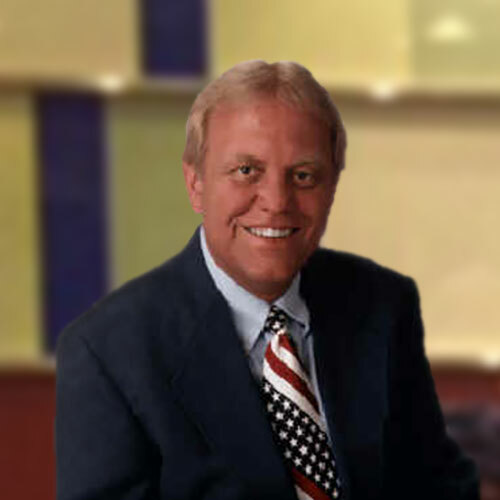 Randy Gray is well-respected and experienced trainer who impresses audiences with his expertise of workplace safety. Such command of the topic allows him to translate the rules and regulations into understandable action items that training participants can immediately put into use. Review citations for content and documentation as well as how to draft formal presentations to obtain reduction of severity and penalties. Identify hazards to prevent injuries and receive guidance in developing corrective engineering and work practice controls.